NGO "Pastoral da Criança" ( Child Pastoral ) agent visits houses in countryside Brazil. 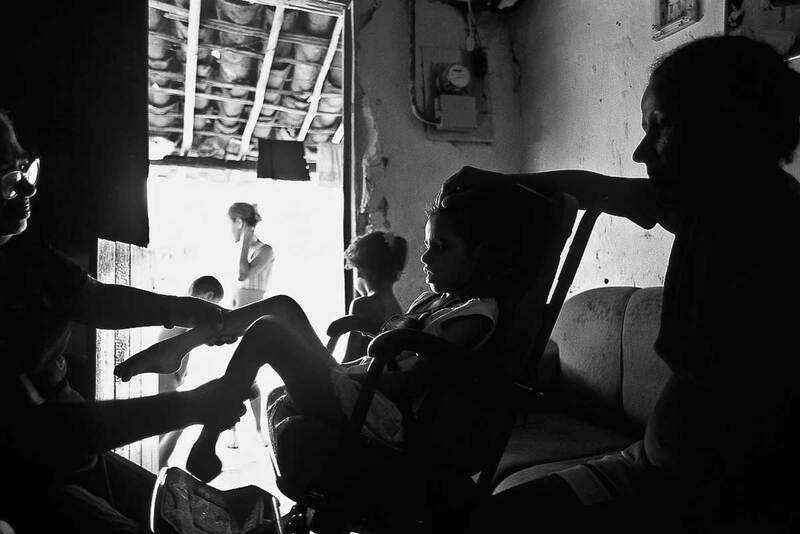 Home healthcare for disabled child, rural area of Palmares city, Pernambuco State. Volunteerism.